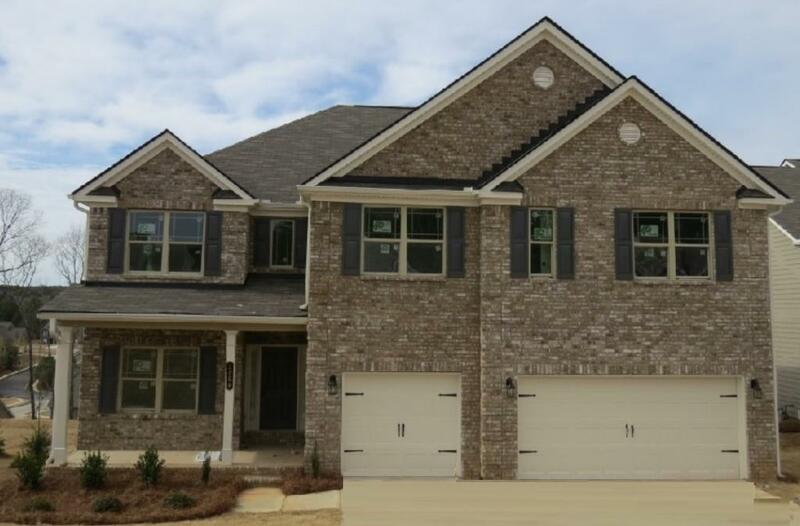 MOVE IN READY: The Richard B floor plan by Kerley Family Homes. 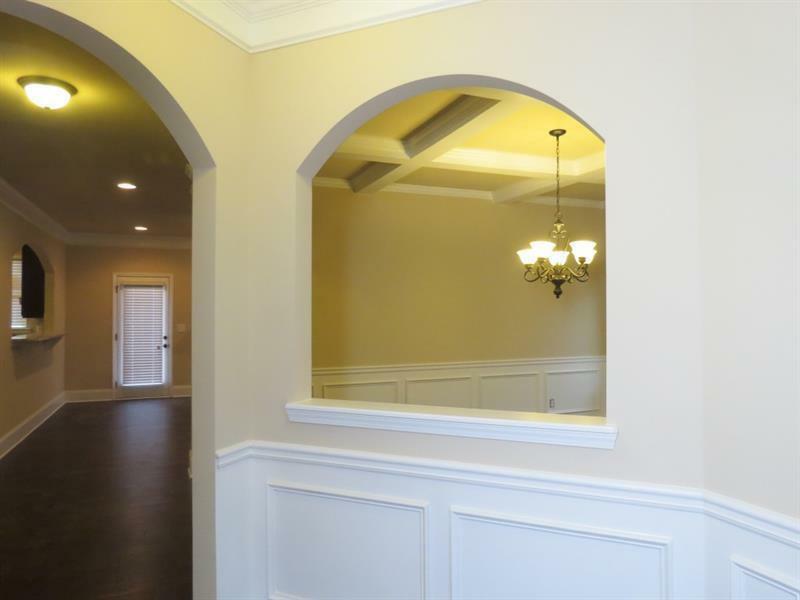 2-story Foyer leading to Study and Dining Room with coffered ceiling. Chef's Kitchen with granite counters, pantry, island, Breakfast Room and full view to the Great Room with fireplace. Private guest suite with full bathroom. 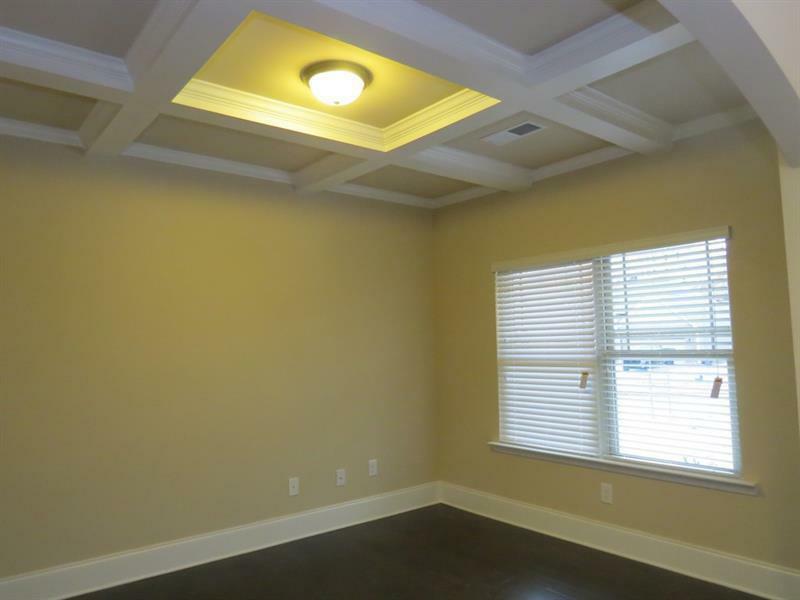 Upstairs is the Master Suite of your dreams with LARGE closet and tile bathroom! Loft, 3 additional bedroom suites, 2 sharing a Jack& Jill bathroom. Builder's warranty and the Pestban system installation are standard. 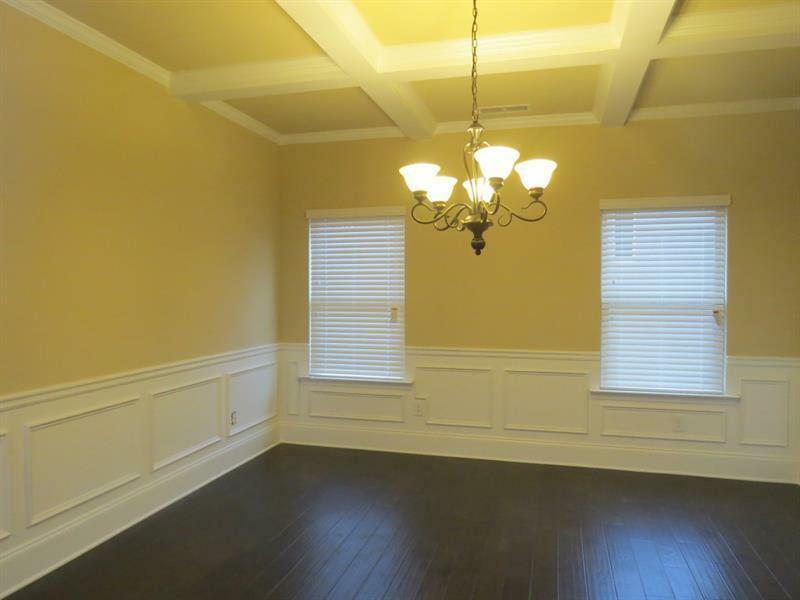 Some pictures are of a finished home with the same floor plan.